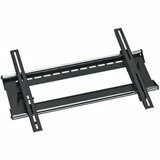 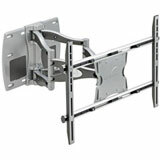 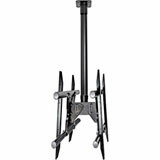 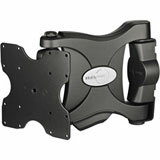 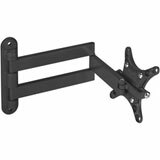 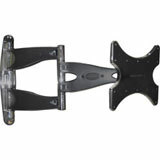 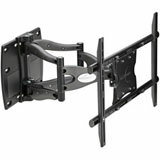 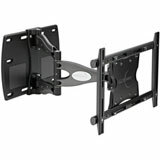 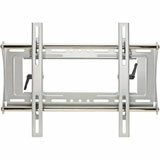 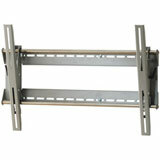 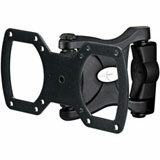 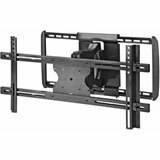 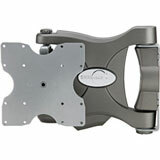 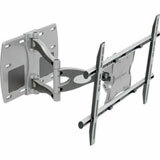 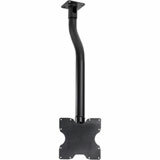 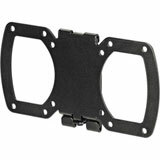 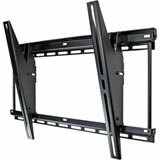 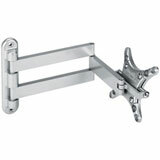 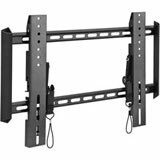 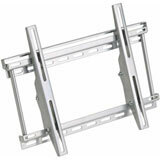 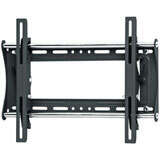 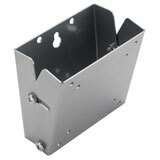 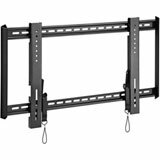 Avdeals.com carries the full line of Omnimount LCD TV Wall mounts and Plasma TV Wall Mount. 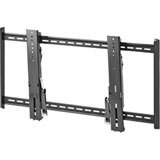 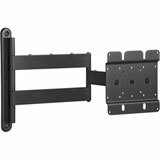 Omnimount has low profile ULPC-L cantilever mounts that fit most 37” - 55” flat panels up to 150 lbs (68.1 kg) and is well-suited for those applications where seamless integration counts most. 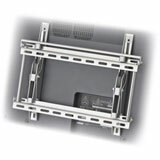 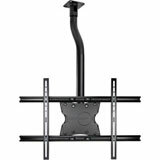 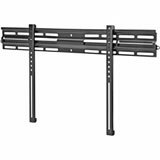 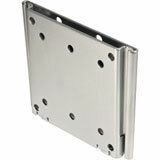 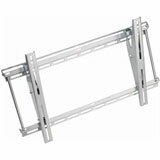 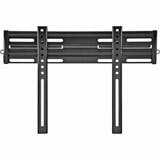 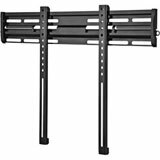 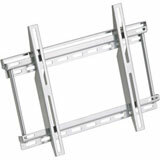 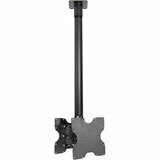 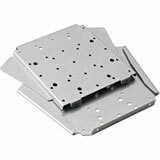 Omnimount also has the low profile ULPC-M cantilever mounts that fit most 23” - 42” flat panels up to 100 lbs.